Cheers to a bold and fresh approach to mid-century modern style and sophistication. 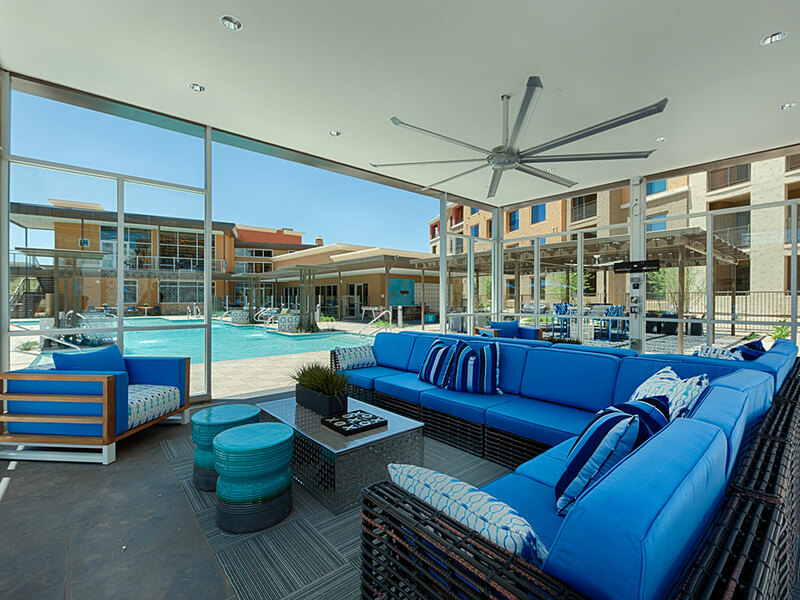 56North combines resort-inspired amenities with impeccably designed and generously sized spaces at an impressive North Phoenix address. Take your choice of fully appointed 1- and 2-bedroom apartments with designer-selected finishes and fixtures, debuting for lease this spring. 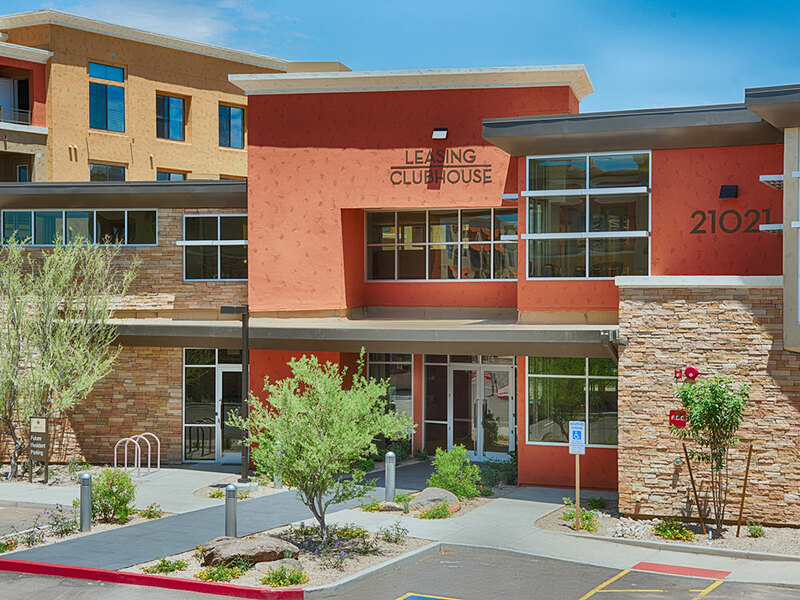 Throughout this upscale Desert Ridge community, you’ll discover dynamic design and a social culture to mix and mingle, work out and unwind, celebrate and indulge. 56 North's stunning backdrop: the desert's timeless tones and texture. Your nearby destinations: the area's best dining and shopping. Stroll or drive to Desert Ridge Marketplace, Scottsdale 101, Scottsdale Quarter and Kierland Commons and Paradise Valley Mall. Enjoy nature, hiking and biking in nearby Cave Creek or go sailing at Lake Pleasant. Work on your golf game at Wildfire Golf Club or The Boulders. Get inspired at Phoenix Arts Museum, Scottsdale Museum of Contemporary Art, or Phoenix Symphony. 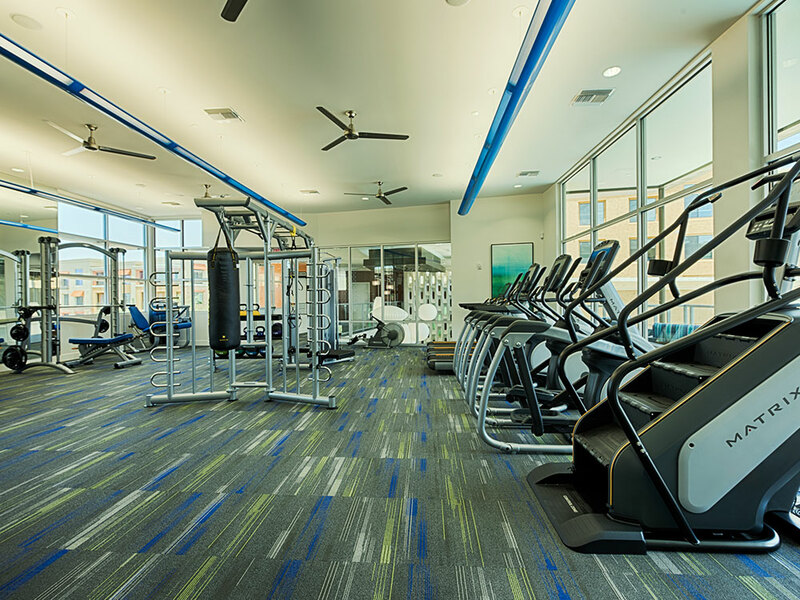 Discover life well-lived, exclusively at 56North. The community features include Resort-Inspired Heated Pool and Spa, Poolside Glass-House Cabana and Private Indoor/Outdoor Lounges with HD Televisions, Club-Quality Fitness Center, Gated Resident Access, Covered Parking and Single Attached Garages, and Pet-Friendly with a Fenced Dog Park. Find out more information, pricing, specials, and even schedule a tour by contacting us today! --> Contact us here!